My first trip to Napa Valley in 1975 was as a wine buyer for two retail wine liquor stores, but the journey was not linear. Like too many others in their 20s, I had spent a year in Viet Nam, and returned whole but scattered. 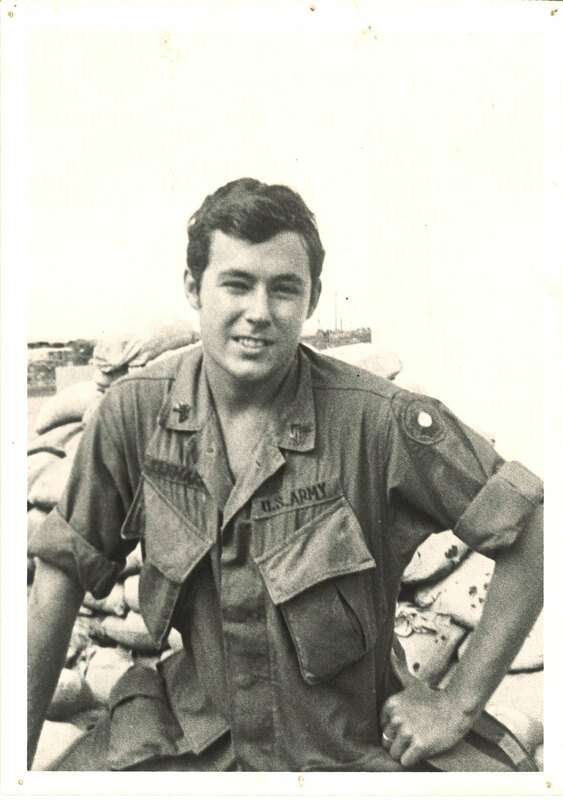 I’d worked the hospitals from Saigon into the Delta, and saw a lifetime of carnage. On my return I tried consciously to discover ways to celebrate life, distancing myself from war and its memories. Dad was a writer, actually made a decent living at it for a few years. His first play, Cry Havoc, was the most celebrated work of his long writing career, and the only one that was truly successful. It was big in every way in 1944, when it went from an LA playhouse to Broadway, and then made into a film starring Ann Southern, Joan Blondell, and Margaret Sullivan. Showcasing an all-women cast about nurses in the Philippines in WWII, it entertained and struck a national nerve. After the notoriety faded and future scripts went optioned and a few bought but never produced, he worked as a script doctor. He kept writing to the age of 94, but never produced another play or movie. Such is the biz. Mom was a painter, a very good one with real talent. She studied and loved the cubists, sold a few paintings (not as much as she should have, but I am prejudiced). She was beautiful and quiet; a muse for many of us, and it was not until very recently we learned she was a very accomplished actress on Broadway in the 30s. Such was Mom, quietly inspirational, guiding, and self-effacing. As a couple Mom and Dad loved to cook, entertain, and share their lives with other bohemians. We had actors, musicians, painters, writers, and all forms of creative people in and out of the house thru my youth. The antithesis of social climbers, Mom and Dad let us – my brother, two sisters, and me fend for ourselves once we became adults; doing very little to actively shape our lives, for they had already done that. We too were bohemians and still are. They named us after characters in the plays they loved: Tor, Rory, Tandy, and Kim. Thank God none of us was called Moonbeam. I dabbled in the music business in the early 70s, forming a jazz club with a few friends in Santa Barbara. We branched out and put on other artists and comedians: Tom Waits, Chuck Berry, Steve Marin, Lilly Tomlin, Return to Forever, etc., etc. We also started a wine and food group, and I launched my trips to Napa and Sonoma, looking for wines to share with my friends. Then one day after a successful sold-out concert for Keith Jarrett, I took my cut of a few thousand dollars and ran to the Napa Valley to apply for work and residence. 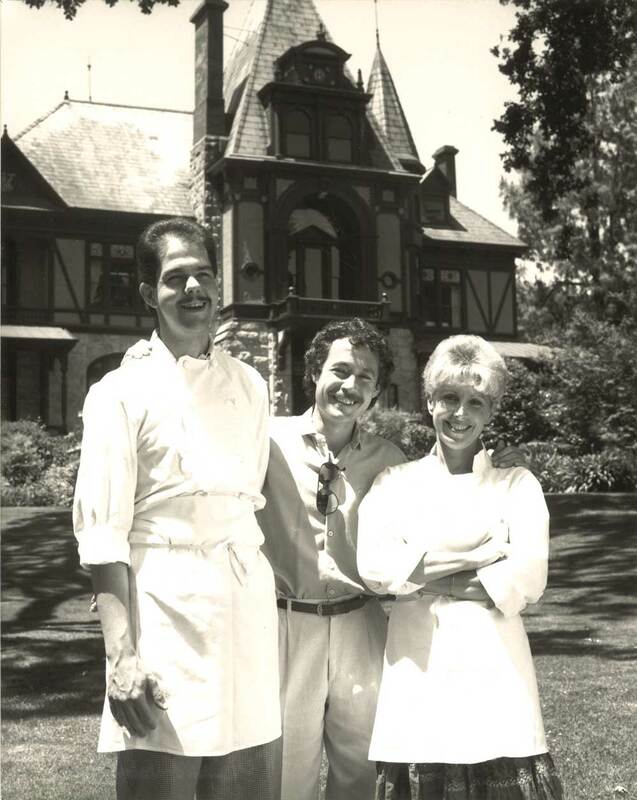 My first job in Napa Valley lasted 26 years. Luck was my Lady.